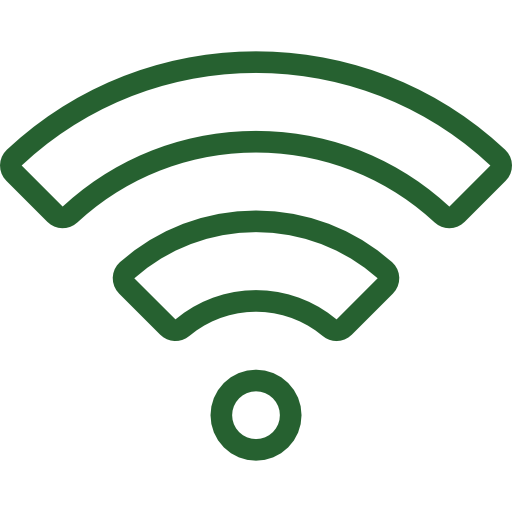 Club Wifi offers our holiday makers great value internet Wi-Fi across our entire park, including in your accomodation, at a great flexible cost with packages to suit your requirements from 2 hours through to 1 month! The Wi-Fi is available to purchase online during your stay. With our great value Club Wi-Fi packages you can be close to your family and friends throughout your holiday at St Margaret’s Park. St. Margaret’s park offers a choice of quality holiday accommodation set in the heart of Cornwall. Twenty-nine self catering holiday lodges and superbly restored 18th Century Engine House nestle in six acres of peaceful parkland with a meandering steam running through the park. St Margarets Holiday Park Limited is registered in England and Wales with registered number 05754084.